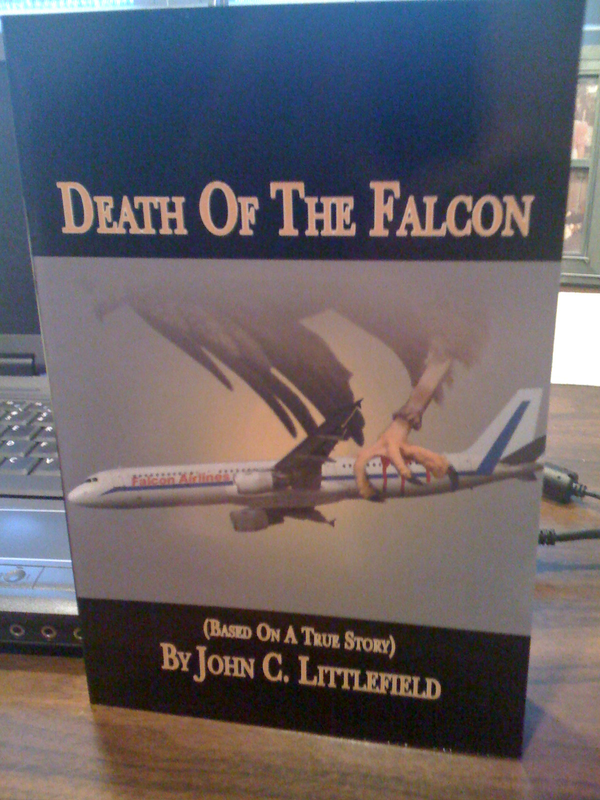 Author of Death of the Falcon, 2009, (www.deathofthefalcon.com) release of Meet America pending (www.comeflywithme.org). Video producer of stories of the American culture. Based on the true story of an iconic airline grounded by rapacious unions and weak management.